Honey Attorneys is one of the most reputable companies of attorneys regarded highly for its professional service and continued client commitment. The company delivers legal solutions to its clients by familiarising themselves with their needs and understanding their commercial and personal objectives. We endeavour to develop close working relationships with our clients and are committed to succeed. We offer a wide range of services to financial, property, retail, corporate and private clients - ensuring that clients have access to the skills and resources aimed at solving a diverse range of legal problems. 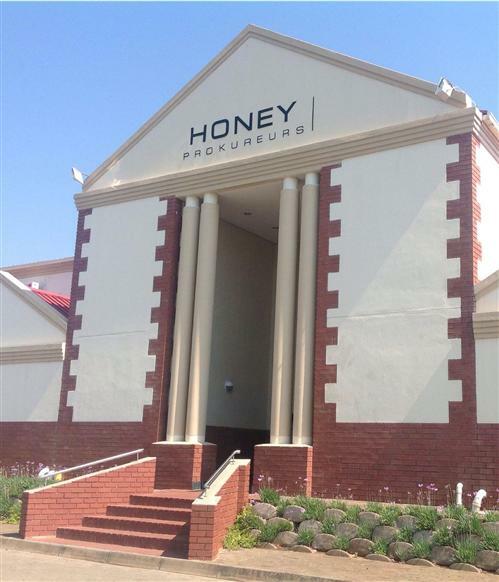 Established in Bloemfontein by Mr Dudley Honey in 1962 and merging with Dr John Groenewald's practice in 1972, these founding members have laid the foundation of the company with their specialised knowledge and vast experience. 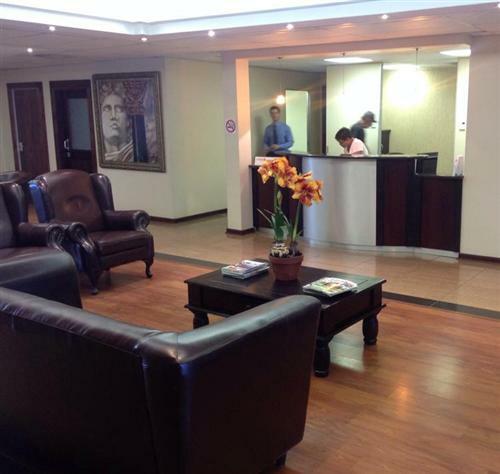 The company has expanded from one to three branches and employs over 120 staff members. The Cape Town branch was added in 1997, with the third office opening in Johannesburg in 2003. 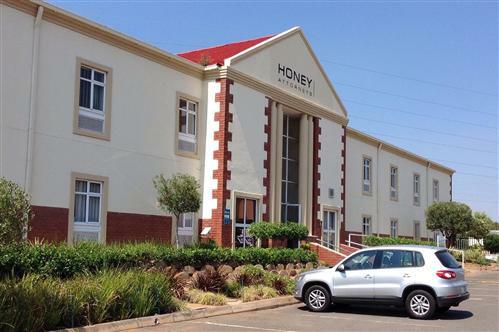 This expansion has ensured that Honey Attorneys can offer a high level of service to clients on a national basis. With over 40 years of experience, we believe that our know-how is paramount in the understanding of our clients' needs. E.F. Saffy, R.J. Britz, J.M. Burger, H.L. Buchner , S.J. Le Roux, L.B. Saffy, D.J. Joubert, D.P. Rossouw, B.M. Jones, A. Prinsloo, C.H. du Plessis, T.P. Mudzusi.